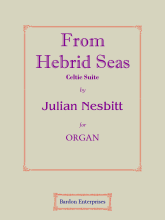 Nesbitt, Julian Herbert Ward. 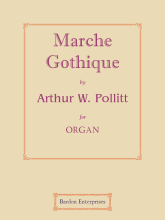 Organist of Swinton Parish Church; Dalbeattie Parish Church; St. Columba’s Parish Church, Oban, 1899-. b. Coldstream, Berwickshire, Scotland, Apr. 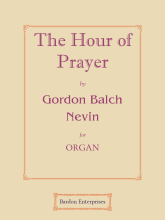 12th, 1877; d. Oban, 1927. Neukomm, Chevalier Sigismund (Sigismond) Ritter von. 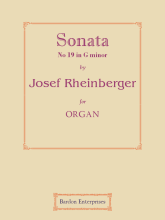 Chorister at Salzburg Cathedral, 1788-93; studied in Salzburg with Weissauer and Michael Haydn; in Vienna with Joseph Haydn. 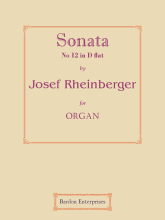 Organist of Salzburg Cathedral. 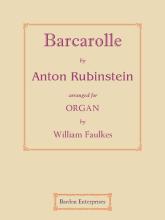 Conductor to the Emperor of Russia, St. Petersburg, 1806; conducted the German Opera, St. Petersburg, 1807; pianist to Talleyrand, Paris, 1809; court music director at Rio Janeiro, Brazil, 1816-21. Composed oratorios, masses, cantatas, operas, orchestral pieces, concertos, chamber music, piano and organ pieces, songs, &c. b. Salzburg, Austria, July 10th, 1778; d. Paris, France, Apr. 3rd, 1858. 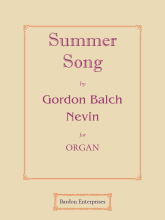 Nevin, Gordon Balch junior. Organist in Easton, Pennsylvania, 1909-14; of the First Presbyterian Church, Johnston, Pennsylvania, 1914-15; in Cleveland, Ohio, 1915-17; the First Presbyterian Church, Greensburg, Pennsylvania, 1918-20; the First English Lutheran Church, Johnstown, Pennsylvania, 1920-32; organ recitalist. 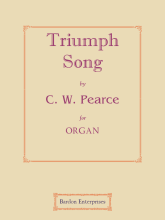 Taught at Hiram College, Cleveland, Ohio, 1915-17; professor of organ at Westminster College, New Wilmington, Pennsylvania, 1932-43. b. Easton, Pennsylvania, U.S.A., May 19th, 1892; d. New Wilmington, Pennsylvania, Nov. 15th, 1943. Newton, Ernest Richard. 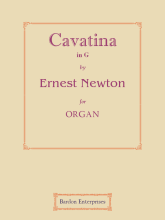 Studied at Oxford University; pupil of Sir George Elvey and Dr Ebenezer Prout. Organist of St. Thomas’, Portland Square, London, England. b. Llandudno, Wales, 1860; d. Paddington, London, England, Jan. 29th, 1929. 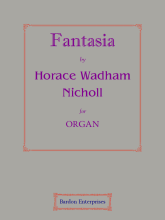 Nicholl (né Nicholls), Horace Wadham (Wadhams). 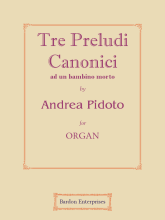 Pupil of Samuel Prince (organ). 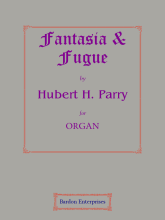 Organist in Dudley, 1867-70; in Stoke-on-Trent, 1868-70; of St. Paul’s Cathedral, Pittsburgh, Pennsylvania, U.S.A., 1870; the Presbyterian Church, Pittsburgh, Pennsylvania; of St. Mark’s, New York City, 1878-80. Editor in New York, U.S.A., 1878; taught in Farmington, Connecticut, 1888-95. Moved to the U.S.A., 1871. 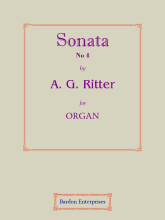 Composed oratorios, tone-poems, symphonies, concertos, piano and organ pieces, songs, &c. b. Tipton, near Birmingham, England, Mar. 17th, 1848; d. Manhattan, New York, U.S.A., Mar. 10th, 1922. 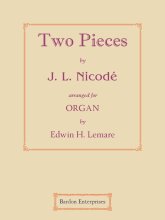 Nicodé, Jean Louis. 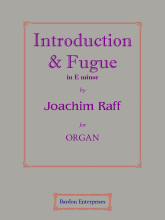 Pupil of Hartkäss; studied at the New Academy of Music, Berlin, under Wüerst (harmony) and T. Kullak (piano). Taught of at Kullak’s Academy, Berlin; professor of piano at the Dresden Conservatory, 1878-85. b. Jersitz, Posen, Germany, Aug. 12th, 1853; d. Landebrück, Dresden, Oct. 5th, 1919. 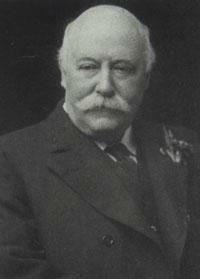 Nunn, Edward Cuthbert. A.R.A.M., F.R.C.O. 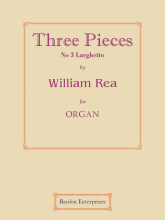 Studied at the Royal Academy of Music, London, under Sir G. A. Macfarren, Tobias Matthay and H. R. Rose.. Organist of St. John’s, Leytonstone, London. 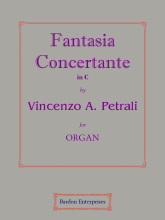 Composed piano and orchestral pieces, &c. b. Clifton, Bristol, England, Feb. 23rd, 1868; d. Low Leyton, London, Nov. 26th, 1914. 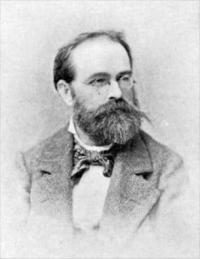 Papperitz, Dr Benjamin Robert. Ph.D. Studied at the Leipzig Conservatory under Moritz Hauptmann, Richter and Moscheles. 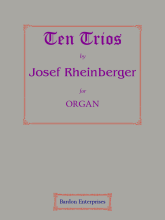 Organist of St. Nicholas’, Leipzig, 1868-99. Taught harmony and counterpoint at the Leipzig Conservatory, 1851-. 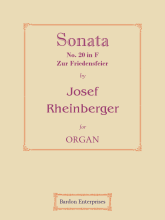 Composed organ pieces, choral works, songs, &c. b. Pirna, Germany, Dec. 4th, 1826; d. Leipzig, Sep. 29th, 1903. 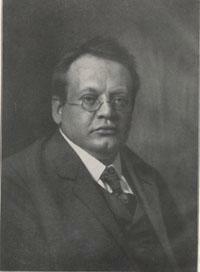 Paulsen, Berthold Alfred. Studied in Germany. Violin teacher. Moved to Chicago, Illinois, U.S.A., 1888. b. Oslo, Norway, Nov. 9th, 1849; d. Chicago, Illinois, U.S.A., Aug. 8th, 1936. Plant, Dr Arthur Blurton. F.R.C.O. 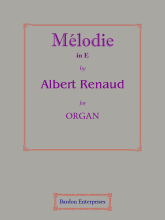 (1875), Mus.B. 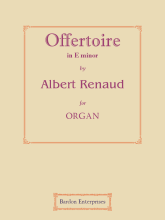 (Oxon, 1882), Mus.D. (Oxon, 1896). Chorister at Lichfield Cathedral; articled pupil of Thomas Bedsmore; pupil of Dr C. Charlton Palmer. 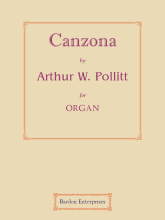 Organist of St. Paul’s, Burton-on-Trent, 1874-1914; Burton-on-Trent Town Hall, 1895-1914. Father of Keith Plant. b. Lichfield, England, May 12th, 1853; d. Burton-on-Trent, June 19th, 1914. 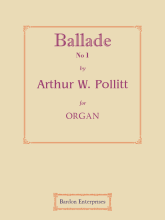 Pollitt, Dr Arthur Wormald. Mus.D. (Dunelm), F.R.C.O., A.R.C.M., L.R.A.M., A.R.M.C.M. 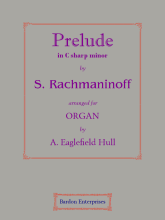 Chorister at Manchester Cathedral; studied at the Royal Manchester College of Music. 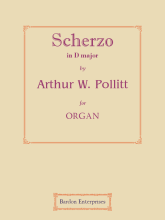 Assistant organist of Manchester Cathedral; organist of St. Mary’s School for the Blind, Liverpool, 1900-; the Hope Street Church, Liverpool, 1917-; the Organ School, Islington, Liverpool. 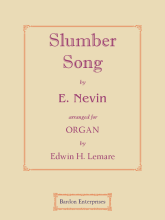 Music master at St. Mary’s School for the Blind, Liverpool; lecturer at the University of Liverpool b. Crompton, Lancashire, England, Nov. 27th, 1878; d. Liverpool, Feb. 3rd, 1933. 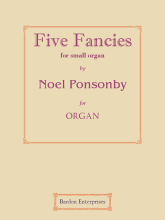 Ponsonby, Noel Edward. Mus.B. (Oxon), M.A. 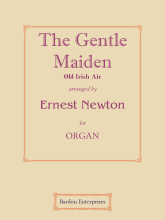 (Oxon) Chorister at St. George’s Chapel, Windsor; studied at Repton School; and Trinity College, Oxford. 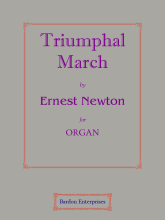 Organ scholar at Trinity College, Oxford, 1909; organist of Royal Naval College, Dartmouth, 1912-14; Marlborough College, 1914-18; Ely Cathedral, 1919-26; Christ Church Cathedral, Oxford, 1926-28. 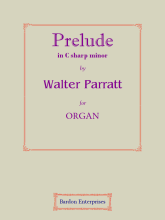 Composed piano pieces, &c. b. Cambridge, England, Jan. 14th, 1891; d. Oxford, Dec. 10th, 1928. 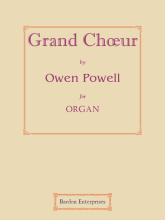 Powell, Owen Henry. b. Sheffield, England, 1850; d. Wolverhampton, July 15th, 1912. Pullein, John. F.R.C.O. Pupil of Dr George J. Bennett; studied at Lincoln Cathedral. 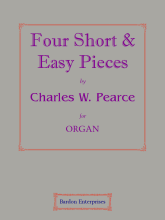 Organist of St. Helen’s Parish Church, Willingham-by-Shaw; St. Swithins, Lincoln, 1896-1903; St. Peter’s, Harrogate, 1903-17; St. Mary’s (Episcopal) Cathedral, Glasgow, Scotland, 1917-40. Music master at the Modern College, Harrogate, 1907-. 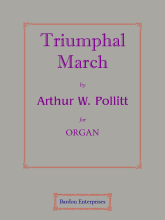 Composed part-songs, church music, organ music, &c. Brother of Ernest Pullein, Frank Pullein and W. R. Pullein. b. Lincoln, England, 1878; d. Glasgow, Scotland, Dec. 9th, 1948. 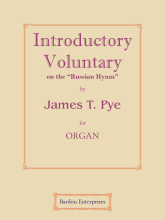 Pye, James Thomas. Mus.B. 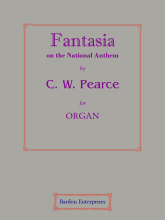 (Oxon), F.R.C.O. 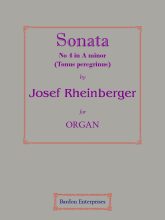 Studied at Chester Cathedral. Organist of St. John’s, Lowestoft; Christ Church, Surbiton; St. Andrew’s, Grimsby; the Bishop King Memorial Church, Grimsby. Music teacher. b. St. George’s-in-the-East, Stepney, London, England, Oct. 15th, 1850; d. Grimsby, Apr. 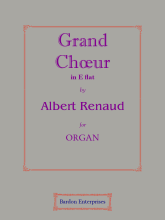 15th, 1926. Ravanello, Oreste. Studied at the Liceo Benedetto Marcello. 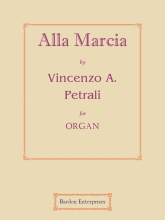 Second organist at St. Mark’s, Venice, 1893-95; organist there, 1895-98; St. Anthony’s, Padua, 1898-. 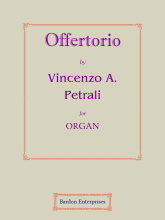 Professor of organ at Liceo Denedetto Marcello, Venice, 1902; director of Istituto musicale, Padua, 1914-. b. Venice, Italy, Aug. 25th, 1871; d. Padua, July 1st, 1938. 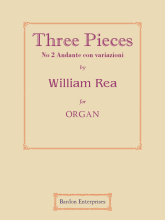 Rea, Dr William. 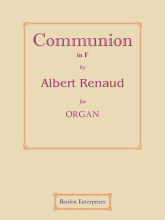 Hon.F.R.C.O., Hon.Mus.D. (Dunelm, 1886). 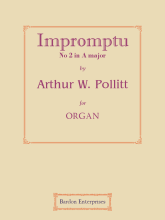 Articled pupil of Josiah Pittman; pupil of Sir Sterndale Bennett (piano); studied in Leipzig with Moscheles and Ernst Friedrich E. Richter; in Prague with Dreyschock; pupil of Ignaz Moscheles. 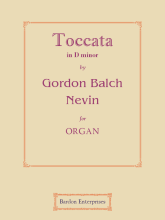 Organist of Christ Church, Watney Street, London, 1843; the Harmonic Union, 1853; St. Andrew’s, Undershaft, London, -1858; St. Michael’s, Stockwell, 1858-60; to the corporation of Newcastle-upon-Tyne, 1860-88; St. Thomas’, North Shields; St. Andrew’s, North Shields; St. Mary’s, North Shields, 1864-78; St. Hildas, South Shields, 1878-. 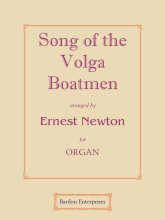 Founded the Polyhymnian Choir, 1856. 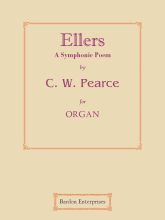 Composed organ and piano music, anthems, songs, &c. b. London, England, Mar. 25th, 1827; d. Newcastle-on-Tyne, Mar. 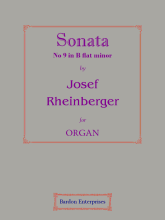 8th, 1903. Rébikov (Rebikoff), Vladimir Ivanovich. 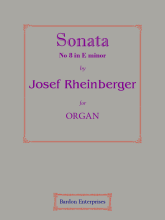 Studied at the Moscow Conservatory; in Berlin with Müller; in Vienna with Jaksch. Taught in Berlin and Vienna. Composed operas, songs, piano pieces, &c. b. Krasnojarsk, Siberia, Russia, June 1st, 1866; d. Yalta, Dec. 1st, 1920. 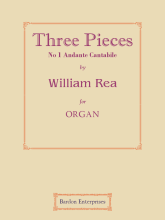 Reed, William. 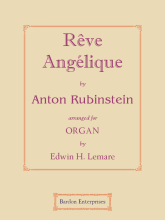 Studied in Montréal with Romain Octave Pelletier. 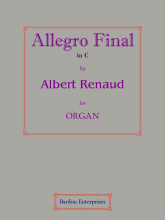 Organist of Keble College, Oxford, England; the American Presbyterian Church, Québec City, Canada; St. Andrew’s, Toronto, Ontario; St. Peter’s, Sherbrooke, Québec; St. John-the-Evangelist’s, Montréal, Quebec. b. Montréal, Québec, Canada, Sep. 4th, 1859; d. Québec, Nov. 2nd, 1945. 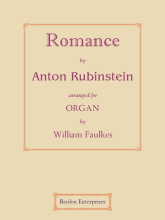 Robinson, Dr Hamilton Ernest. Mus.B. 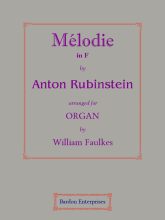 (Dunelm, 1891), F.R.C.O., Mus.D. (Dunelm, 1897), A.R.A.M. Studied at the Royal Academy of Music, London. 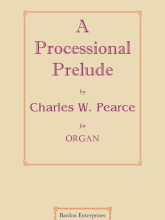 Organist of the Brunswick Chapel, Hyde Park, London, 1879-85; St. Stephen’s, Kensington, London, 1885-. 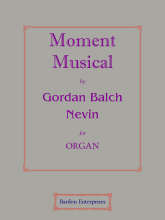 Professor at the Guildhall School of Music, London; professor of singing at King’s College, London. 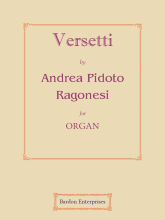 Composed orchestral, piano, and vocal pieces. b. Brighton, England, Dec. 6th, 1861; d. Hampstead, London, Mar. 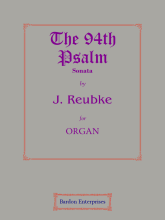 12th, 1921. 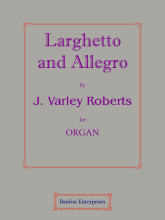 Roberts, Dr John Varley. 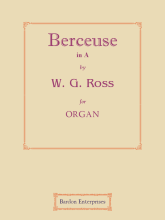 Mus.B. 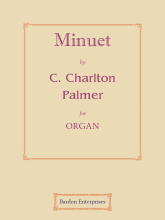 (Oxon, 1871), Mus.D. 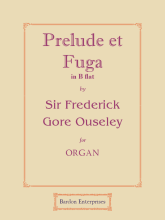 (Oxon, 1876), F.R.C.O. (1876). Pupil of Bird and Burton. 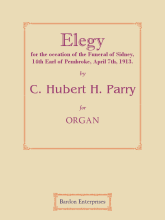 Organist of St. John’s, Farsley, 1853-62; St. Bartholomew’s, Armley, Leeds, 1862-68; Halifax Parish Church, 1868-82; Magdalen College Chapel, Oxford, 1882-1919; St. Giles’, Oxford, 1885-93. Founder and conducted of the Oxford University Glee and Madrigal Society; lecturer in harmony and counterpoint at Oxford University. 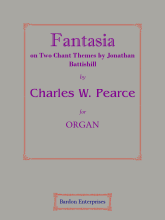 Composed church music, cantatas, anthems, organ pieces, songs, part-songs, &c. b. Stanningley, near Leeds, England, Sep. 25th, 1841; d. Oxford, Feb. 9th, 1920. Rogers, James Hotchkiss. 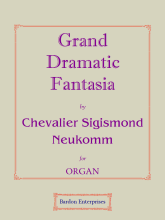 Studied at the Lake Forest Academy; in Chicago, Illinois, with Clarence Eddy and Towne; in Berlin with Loeschhorn, Ehrlich, Rohde and Haupt; in Paris with Fissot, Alexandre Guilmant and Charles Marie Widor; studied in Berlin with Albert Löschhorn, K. A. Haupt, Ehrlich and Fissot. Organist of the Euclid Avenue Temple, Cleveland, Ohio, 1883-; the Euclid Avenue Baptist Church, Cleveland, Ohio; the First Unitarian Church, Cleveland, Ohio, 1883-. 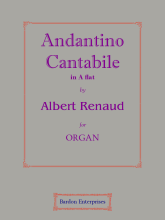 Composed cantatas, part-songs, anthems, &c. b. Fair Haven, Connecticut, U.S.A., Feb. 7th, 1857; d. Pasadena, California, Nov. 28th, 1940. Roques, Jean Léon. Organist of St. Pierre-de-Chaillot’s, Paris. b. Aurignac, France, Oct. 24th, 1839; d. Jouy-en-Josas, Paris, 1923. 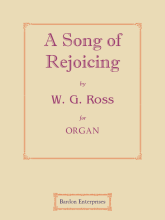 Ross, William George. Chorister at Christ Church, Marylebone, London. b. Hammersmith, London, England, 1881; d. Johannesburg, South Africa, 1928.